Woodworking is a long and time honoured traditional craft. For as long as man has been around, we’ve always worked with tools to render items of both purpose and beauty from raw materials around us. One of the first and most basic materials man has always worked with, alongside stone and metal, is wood. While woodworking is not quite as in demand today due to the increasing number of synthetic materials that have been produced for making things, it is still a viable craft to learn. As a matter of fact, it’s value is increased significantly because more and more people are turning to working with machines which create furniture, toys, and other things from plastics and composites. Woodworkers are fewer in number because of this, but by the same token the appeal and value of things made from wood has increased due to thir relative rarity and beauty. A lot of people no longer make furniture from wood simply because it’s practical – if they wanted practicality, they would just buy a plastic table or chairs. 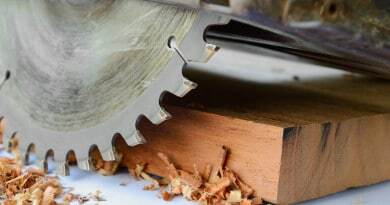 No, people who still make their own gear from wood do so because these items are works of art as much as they are functional pieces, and no matter how “modern” the world gets, the natural feel, warmth, and texture of wood is something that no synthetic material or metal piece can ever emulate. If you like working with your hands and want to get into woodworking, here are a few short courses you should look into taking. Basic Woodworking – this teaches the basics of working with the simplest tools you’ll need to get started for woodworking. 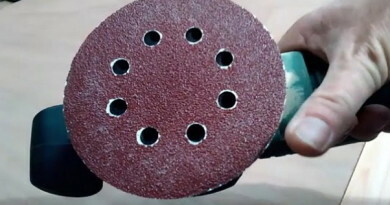 Aside from the obvious uses of saws and hammers, you’ll also need to learn to use things like planes for smoothening the surface of wood, wood files and rasps for shaping and rounding edges, and the use of protective varnishes and wood glues for sealing and coating wood surfaces. Basic woodworking courses usually also teach the different types of hardwood that are often used for woodworking. The pieces people are taught to make in these courses are often basic necessities like benches, tables, and cabinets. 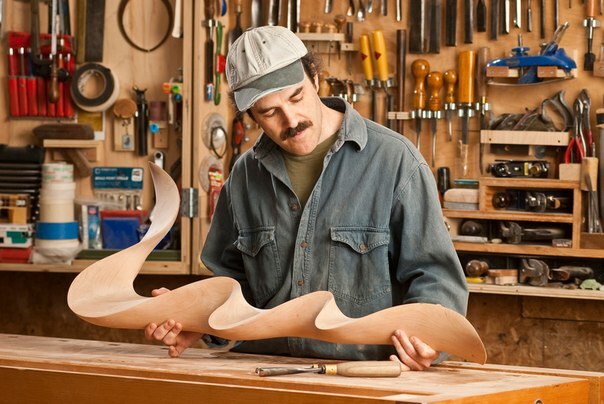 Woodcarving – for those who are more artistically inclined, wood carving courses teach the use of fine chisels and cutters that allow you to create highly decorative pieces from wood. Making statues, murals, small carvings and engravings into wood are some common examples of what is taught in woodcarving classes. Also, these courses will sometimes include instruction in some of the more exotic types of wood used for creating decorative pieces. Different from the hardwoods used in regular woodworking, these usually involve soft wood types or fibrous woods like bamboo. Woodworking with Power Tools – this is an advanced course from Basic Woodworking. It pretty much involves the same thing, but ramps up the tempo with the use of power tools and heavy machinery like power saws and grinders. Most of the power tools involved will usually be small and personal in size, like a handy power drill. 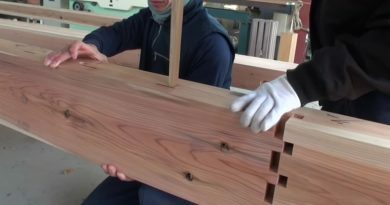 However, some of these advanced courses will actually even include tutorials in the use of large scale industrial machines like lathes and routers, which can be used for shaping much larger pieces of lumber. In some cases, the use of such machines will actually require their own course, categorically called Industrial Woodworking. Woodworking Appraisal – lastly, there is woodworking appraisal. Instead of teaching how to make items from wood, woodworking appraisal actually teaches people how to identify and analyze the different types of antique and collector types of woodwork. As stated earlier, woodworking has been around for ages, so older pieces of woodwork and things like old-style wooden toys, tribal gear, and exotic items like bamboo furniture actually fetch a hefty sum from collectors. These courses teach people how to identify and appraise these vintage pieces, as well as how to restore battered woodwork to make it valuable again to collectors. These are the general categories of woodworking courses you should look into. The basic course is a prerequisite for everyone, while the others that follow it are actually specialized courses that people may choose to branch out into once they master the basics.